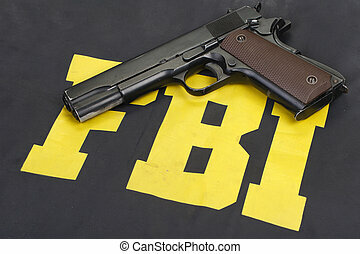 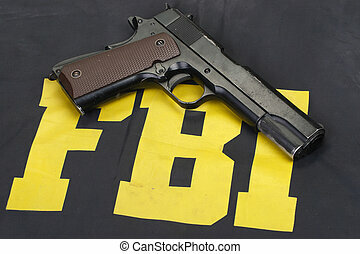 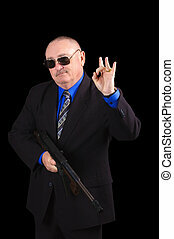 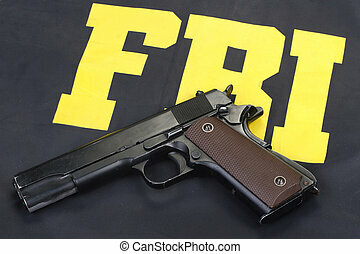 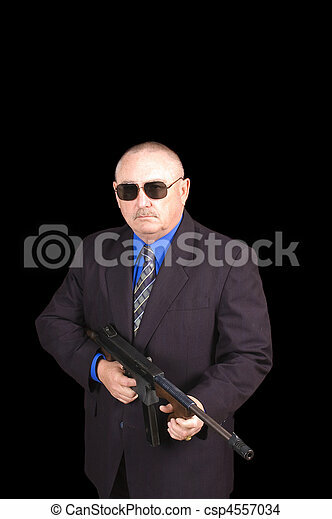 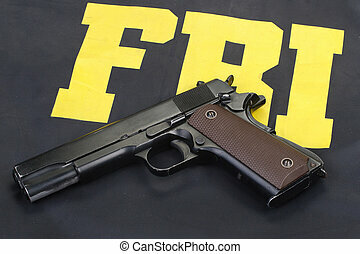 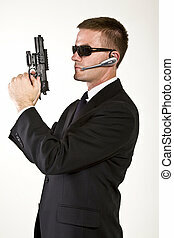 Government agent, fbi agent, with a thompson machine gun over a black background. 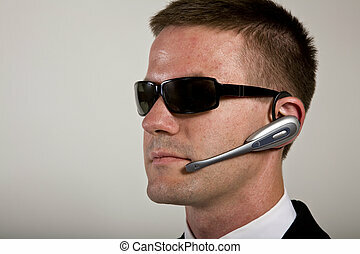 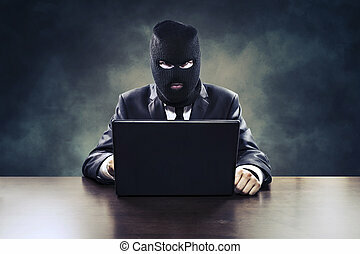 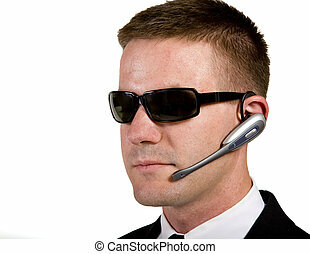 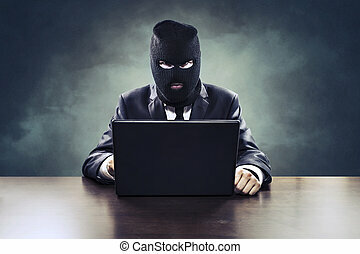 Young man suggesting a secret service agent or secret policeman listening on a headset. 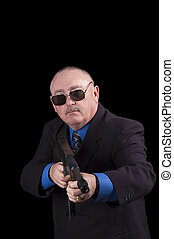 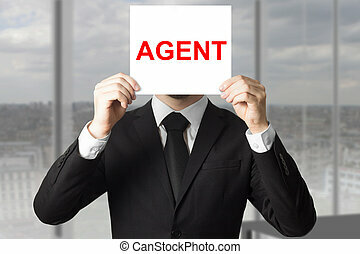 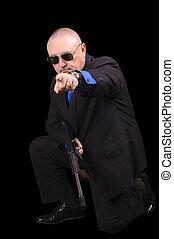 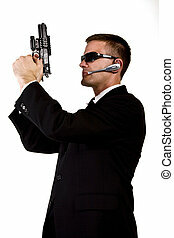 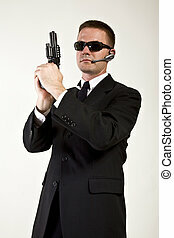 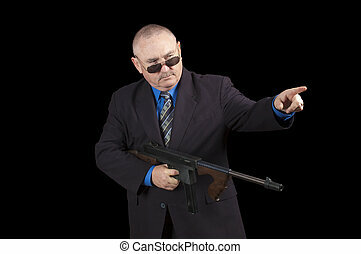 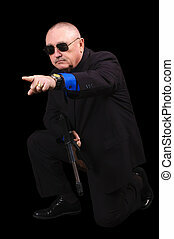 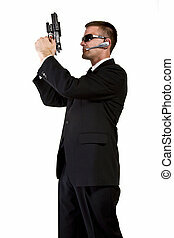 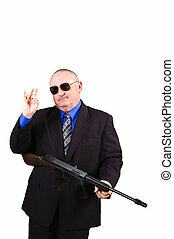 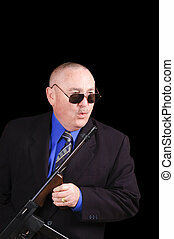 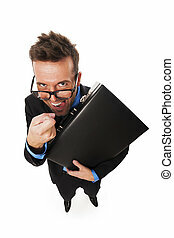 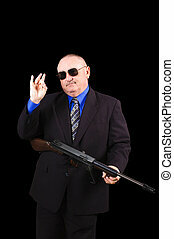 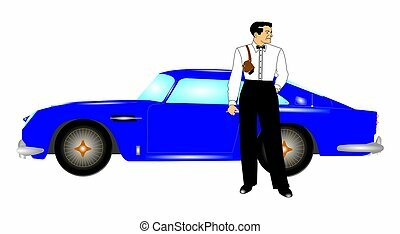 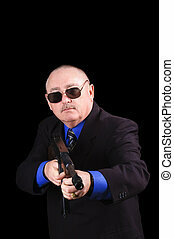 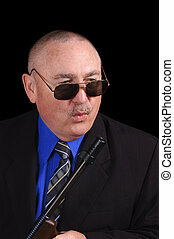 Young man suggesting a secret service agent or secret policeman with armed a gun.